The Social Security Administration (SSA) appoints representative payees to manage benefits paid to individuals incapable of handling their finances and to most children under age 18. An individual, parent or organization may serve as the representative payee of a beneficiary who receives Supplemental Security Income (SSI) payments, Social Security benefits, or both. The SSA enforces strict guidelines that dictate the type of bank account a representative payee must establish and maintain on behalf of a beneficiary and how a payee must use a beneficiary’s benefits. If the SSA appoints a person who is not a beneficiary’s parent as the beneficiary’s representative payee, the SSA requires the payee to establish either a checking or savings account to receive SSA payments. The account paperwork must evidence both the beneficiary’s sole ownership of the account and the payee’s responsibility for it. The account’s design must prevent the SSA beneficiary from accessing funds deposited into it. The SSA forbids joint ownership of the beneficiary’s account. 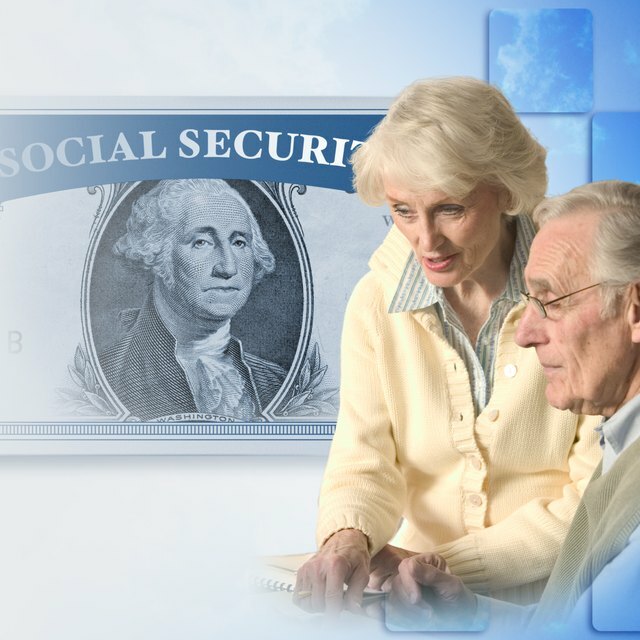 The SSA mandates that a payee spend a beneficiary’s SSA benefits to cover costs related to the beneficiary’s daily living, health care, personal needs and other necessary, affordable purchases. If a balance remains after a representative payee pays a beneficiary’s expenses, the SSA further requires the payee to deposit the remaining funds in an interest-bearing account insured by either state or federal law or U.S. savings bonds. The SSA reviews a representative payee’s account records at least once per year. If the SSA appoints a beneficiary’s parent as the beneficiary’s representative payee, the SSA allows the payee to receive the child’s SSA benefits in an account owned by the parent. If the parent does not exhaust the full amount the child receives as a benefit, the SSA requires the payee to deposit the remaining funds in a separate savings account owned exclusively by the beneficiary, however. What Can I Spend My Child's SSI Money On? The SSA usually allows an organization appointed as a representative payee for multiple SSA beneficiaries to establish a single, collective account to receive each of the beneficiaries’ benefit payments. Under these circumstances, the SSA requires the beneficiaries to maintain ownership of the account without having access to the funds in the account. The organization must keep the account separate from its own accounts and must document the share of ownership each beneficiary retains in the account. The SSA also mandates that all interest earned on funds in the account remain the property of the beneficiaries. If a blind or disabled child receives a lump SSI back-payment equaling more than six months of benefits, the SSA requires his representative payee to deposit the lump sum in a dedicated account that is separate from the account into which the SSA deposits the beneficiary’s monthly benefits. The SSA allows a payee to use funds in a dedicated account for specific purposes including paying for the beneficiary’s medical treatment, education and training as well as personal assistance the beneficiary needs because of his blindness or disability. The SSA must approve any other type of expenditure a payee makes out of a dedicated account. If a payee misapplies funds from a dedicated account, the SSA requires that he reimburse the funds from his own resources.